How many ducks can you take in a fight ? Let's settle this now ! 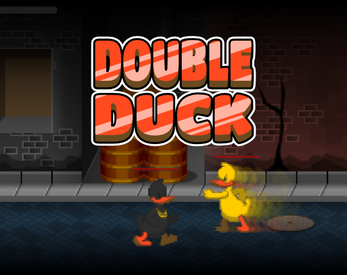 Double Duck is a fighting game for one or two players inspired by the classics brawlers of the 16 bit era.